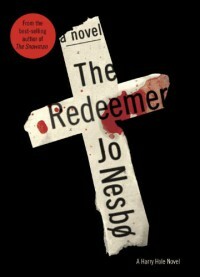 I enjoyed this less than The Snowman, but I think Jo Nesbo is a good author. 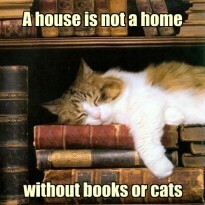 Like many others I am not reading these books in order. This is only the 2nd I've read, and I'm sure I'll try more, but I want the story lines to be a little less convoluted. I don't want some easy mystery that I've figured out in 100 pages, but neither do I want something that goes all over the place. If you read my review of The Snowman, you'll see that I got tired of the numerous red herrings. This novel doesn't have that problem, it simply wanders around, never quite letting us get near the killer or Jon, the intended victim for a long, long time. I guess I just enjoy a tighter plot. Maybe it's just me but I feel like Nesbo wants to create lots of tension which he does, but it just takes too long. I found myself rooting for the killer. Like, come on, just kill Jon already and let's get on with it. I'll try The Redbreast or the Devil's Star next since I've read many positive reviews of those.